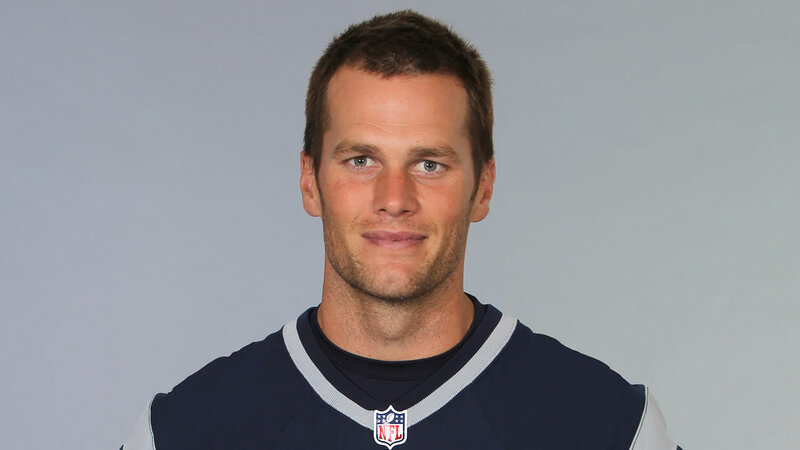 NEW YORK -- Tom Brady's four-game suspension for his role in "DeflateGate" during the AFC championship game last season has been upheld by NFL Commissioner Roger Goodell. The New England Patriots' star quarterback was suspended by NFL executive Troy Vincent in May following a league-sanctioned investigation by Ted Wells. The Patriots were fined $1 million and docked a pair of draft picks. The team didn't appeal its penalty, but Brady and his lawyers made their case during a 10-hour appeal hearing on June 23. The NFL Players Association has previously said it would challenge the decision in court if Brady's suspension wasn't erased.